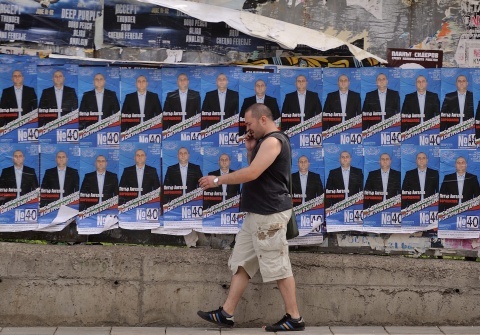 Bulgaria's Battle for Parliament - Who? Where? Opinion polls have predicted that no party will win an outright majority, prompting fears of a hung parliament. Following is a list of politicians, who lead the tickets of the first top five parties in the upcoming elections, as projected by polls.